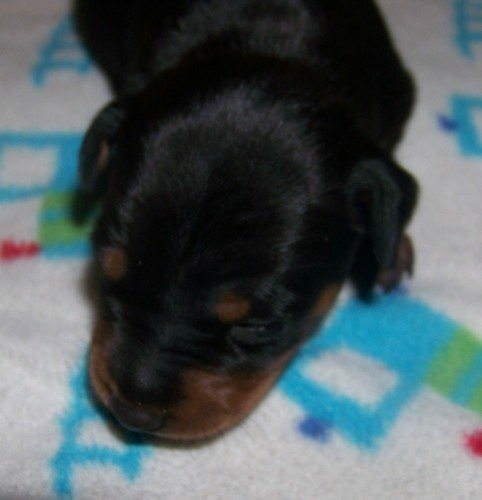 I have 3 litters due soon that will contain black/tan, chocolate/tan & red puppies. 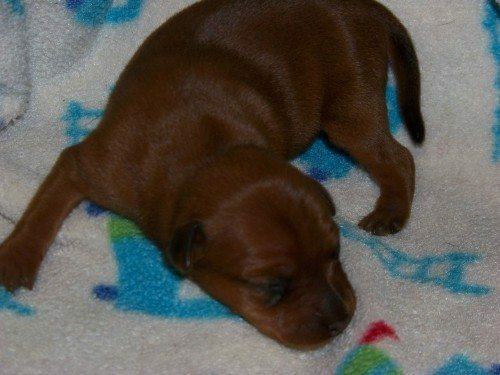 They will be ready to go at 8-9 weeks of age at which time I will take the pups to Perth. All the pups will be Vet checked twice, vaccinated, wormed fortnightly, micro chipped, started on flea/heartworm treatment, come with Info Sheets and CAWA registration. Delivery Inter-state, Overseas and to Northern WA can be arranged at competative prices. 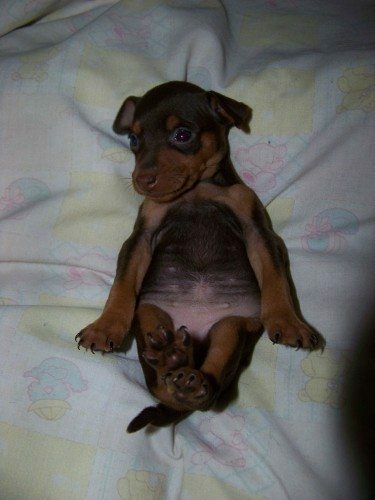 All our puppies are raised within our family home with kids, cats and other dogs. Feel free to contact me for more information or pictures.